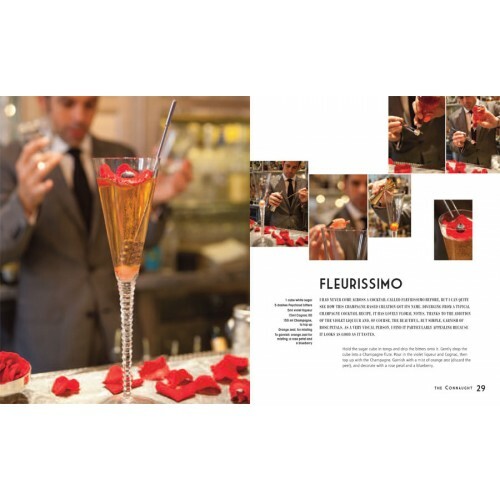 The delicious combinations of flavours, the ritual stirring and shaking, the exquisite presentation... cocktails are magical mixes that satisfy all the senses. 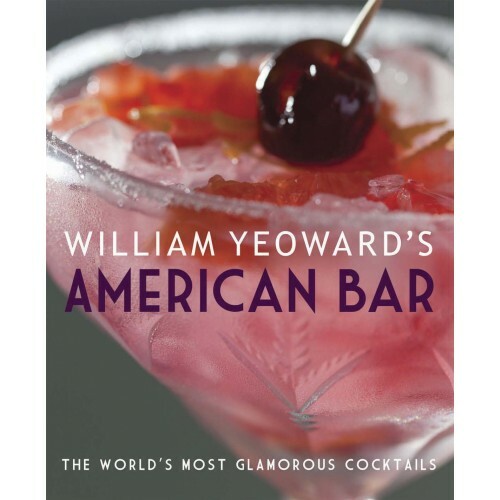 In American Bar, William Yeoward, renowned for his glamorous take on interior design and table settings, shares his passion for these drinks. 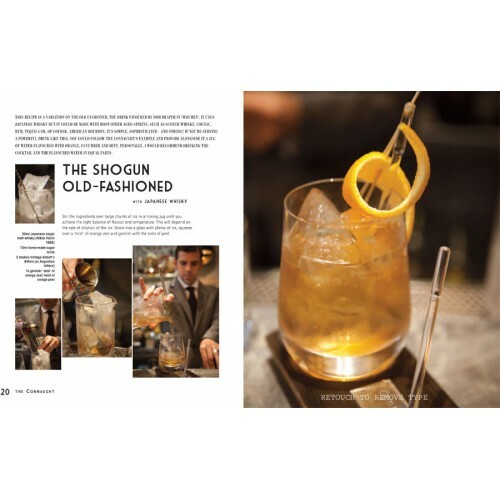 Here, he visits five of his favourite bars and chooses cocktails from each to create a compendium of iconic and signature recipes by some of the world’s most acclaimed bartenders. Added to these are their helpful tips, plus William’s own thoughts on making cocktails and, importantly, how to present them. 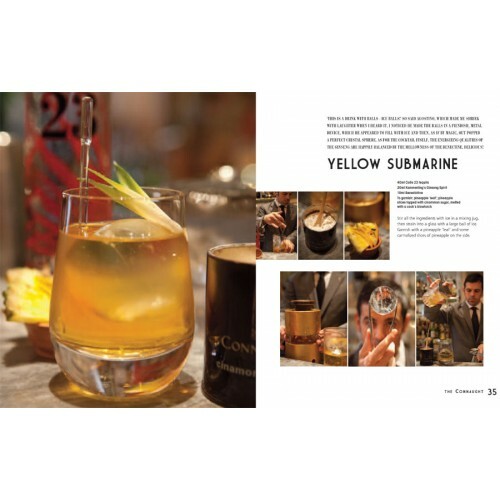 As someone who is not only passionate about cocktails but also about crystal, he has the perfect knowledge and ‘eye’ to advise and inspire. As William says, ‘Cocktails come in such a huge variety that there’s something for everyone and for every possible occasion – a birthday celebration, an anniversary, a first date, the closure of a deal or a surreptitious flirt. Or they can simply provide a relaxing “stop” at the end of the day.’ These cocktails cover a wide range. Some are short, others are long, and a few contain no alcohol, but two things are common to all: they are delicious – and extremely glamorous.